Thank you to everyone who bought Issue 16, subscribed to receive a copy, or attended a launch event! To celebrate, this month we have three more contributors are here to give us peak at their bookshelves. Whether you’re in the mood for a classic novel, a contemporary essay collection, or an upcoming book of poems, our writers have you covered. Recommendations: Hybrida by Tina Chang, Go Down, Moses by William Faulkner, Frantumaglia by Elena Ferrante. “Slaves, newly liberated whispered my son’s name… Once there was a chain of kisses as my mother said goodbye to her brothers and sisters lined in a row, as she left Taiwan for America… It seems impossible these two histories intertwine so that one day I may find a dream body housed inside mine… ” The lines from the gripping poem “Revolutionary Kiss,” is the historical and ancestral blueprint of Tina Chang’s impressive new poetry collection, Hybrida. The collection is as searching as it is ambitious. It sifts through and excavates some of the more difficult questions that exist within our present generation, and offers poems of deep compassion and indelible power. Hybrida explores mixed-raced struggles and the violence looming in the United States today, whether in classrooms, streets both urban and rural, or in the shadows of political corridors. 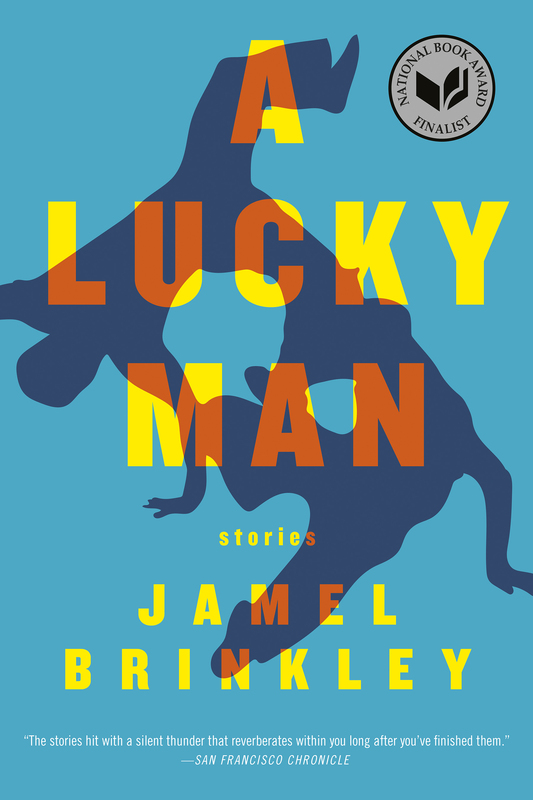 It casts a profound gaze on race and discrimination; a rumination on identity, innocence, and cruelty as the poems explore an inward dialogue (as the speaker converses with her mixed-raced son), and outward conflict (as the poet contemplates the vulnerable lives of Michael Brown, Leiby Kletzky, and Noemi Álvarez Quillay—young people whose lives were lost at the hands of authority figures entrusted to protect them). 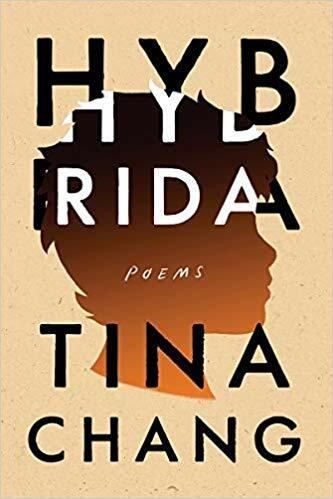 Above all, Hybrida is a portrait of a mother’s fierce, unbreakable love, and the clarity that delivers her to some of the most painful yet necessary realizations about the racialized world that young people of color inhabit. It’s a steady eye that never turns away nor breaks it maternal focus. We not only enslaved people in this country, we raped them for profit. Enslaved people with lighter skin were worth more money; George Washington liked to show them off by having them serve supper to guests. 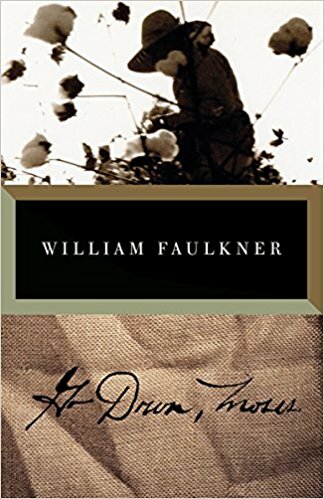 Faulkner’s characters know that, so we must have known it at some point; some of us just forgot. Monticello just this summer made an exhibit out of the little cell Jefferson kept Hemmings in by his bed. Go Down, Moses is a multi-generational epic of blood, land, slavery, hunting, and a lot of women with no names. It’s also a challenging primer in genetics, and an excellent argument for reparations. If you, like me — like so many of us — cannot possibly get enough of Elena Ferrante’s work, let me recommend Frantumaglia, her brilliant, clear-eyed, deeply-considered collection of letters, essays and interviews. 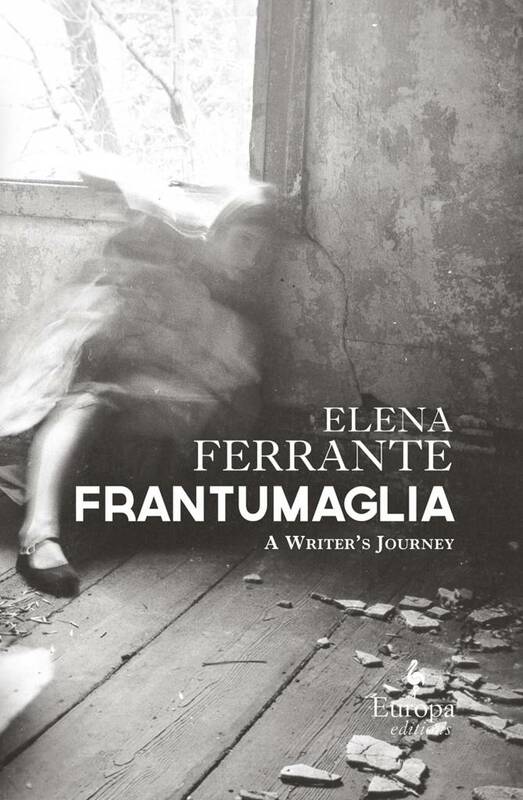 The word “frantumaglia” is a legacy from Ferrante’s mother, “used to describe how she felt when she was wracked by contradictory sensations that were tearing her apart.” It is a word for “a disquiet not otherwise definable . 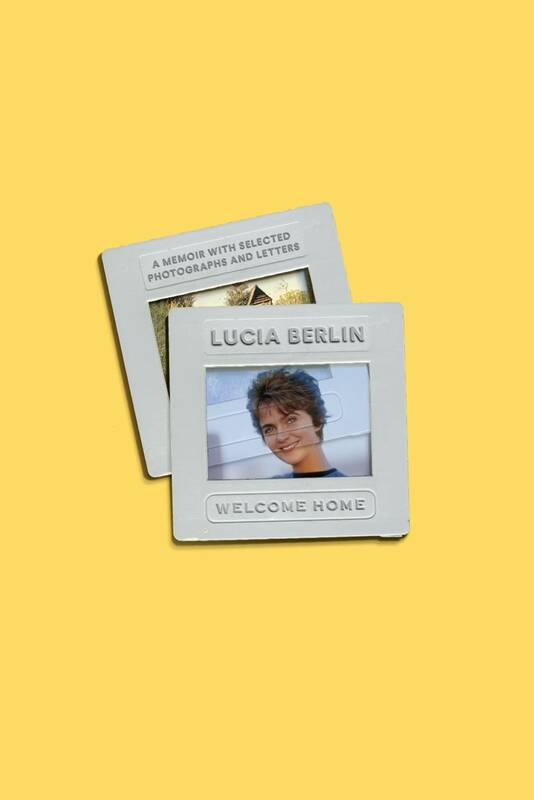 . . a miscellaneous crowd of things in her head.” Writing, as Ferrante describes it, is the effort of grappling with the frantumaglia, framing it and taming it and giving it meaning through transformation into art. As we came of age, for many of us, that confusion lingered but led to surprising, triumphant love once overcome. 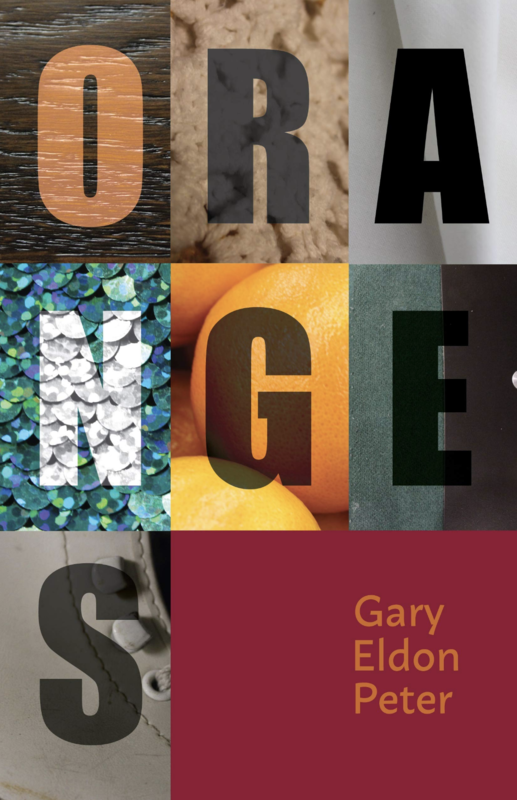 Gary Eldon Peter’s debut short story collection, Oranges, deftly portrays the life of its protagonist, Michael Dolin, as he navigates this trajectory from a childhood in Mason City, Iowa to adulthood in Minneapolis.